Hey kids! You want to start your day off right, right? You can't just run off to the factory or place of labor without getting properly fueled up. Those jobs are important, and too difficult or dangerous for humans so they're relying on YOU! 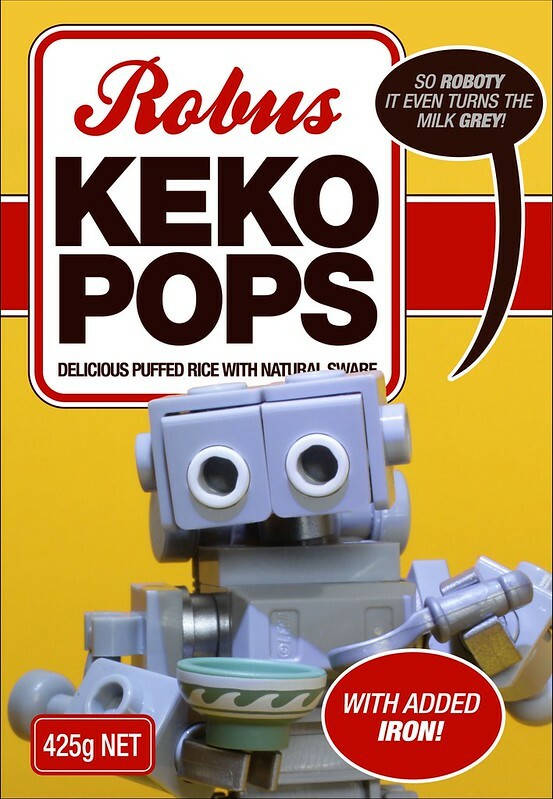 Start your day with a balanced breakfast of Keko Pops! All the energy you need to be productive and dependable, and a free torque wrench in every box!